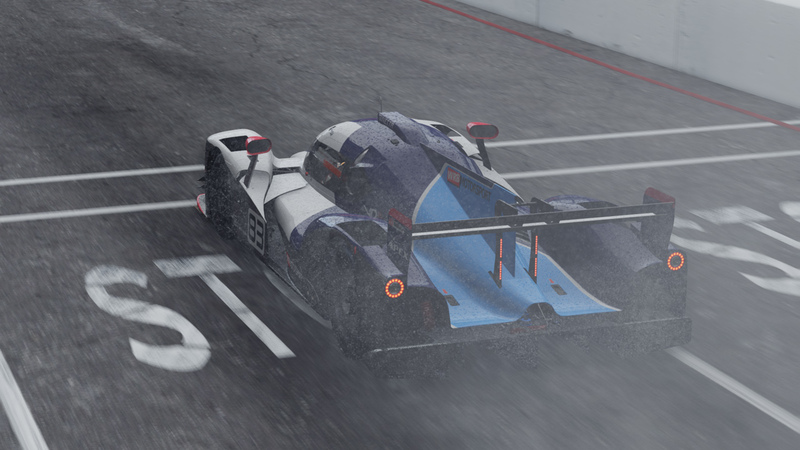 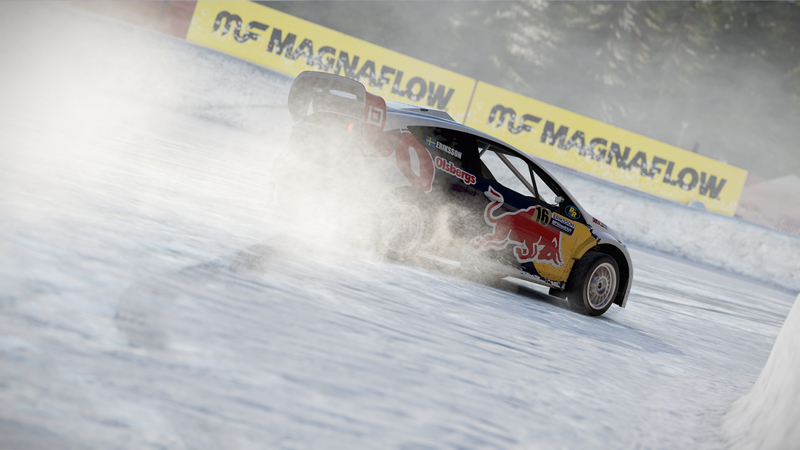 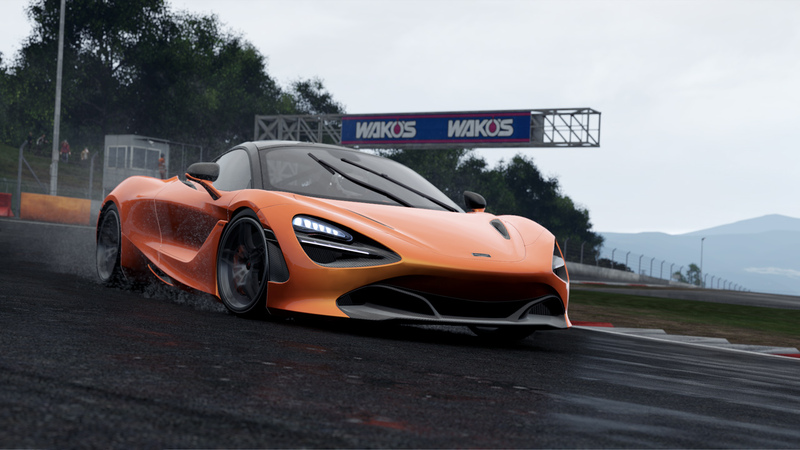 Sample the world&apos;s most authentic racing simulator along with the Ferrari 488 GT3, Lamborghini Huracan, and Formula Renault at the Red Bull Ring in this, the official Project CARS 2 Demo. 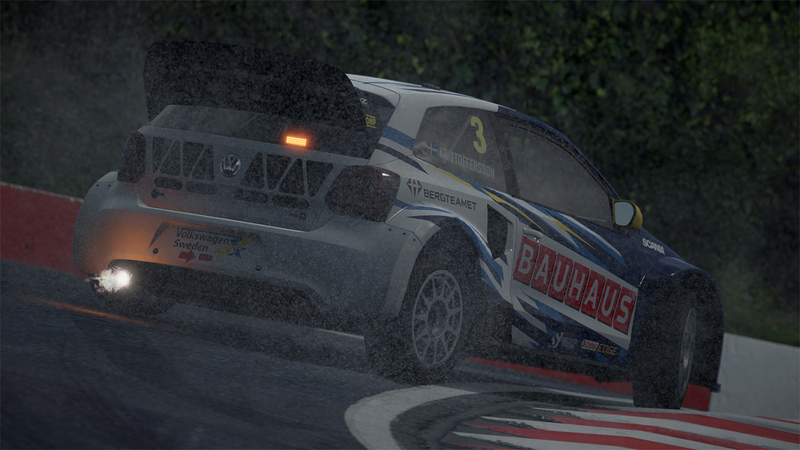 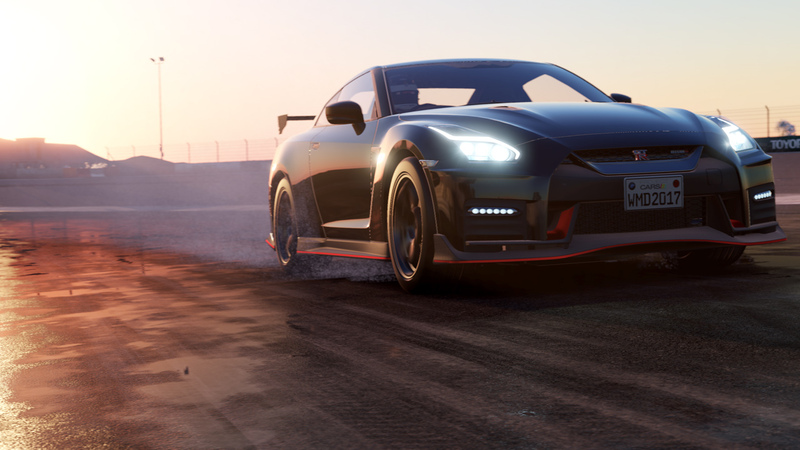 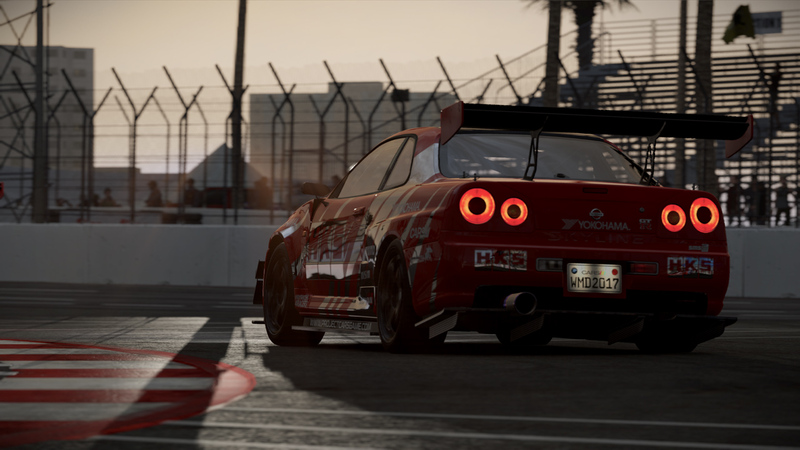 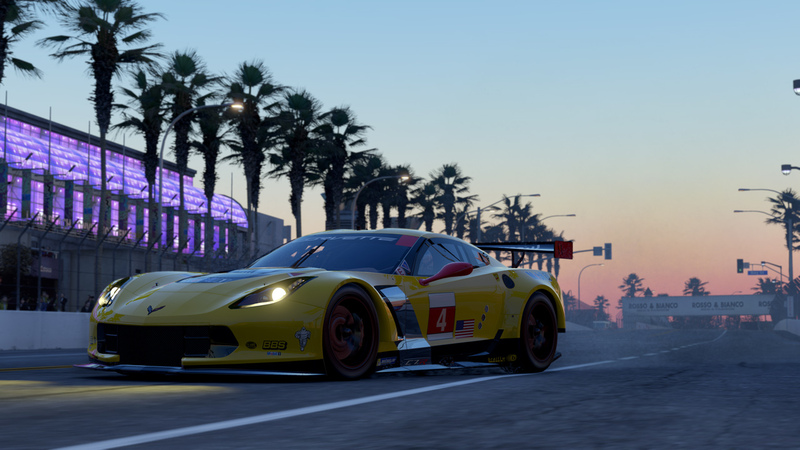 Experience true-to-life handling beautifully rendered varying seasons and weather conditions fully dynamic day-to-night transitions 180+ cars and 140 revolutionary “living” tracks, all with fully localized weather across 60 stunning locations. 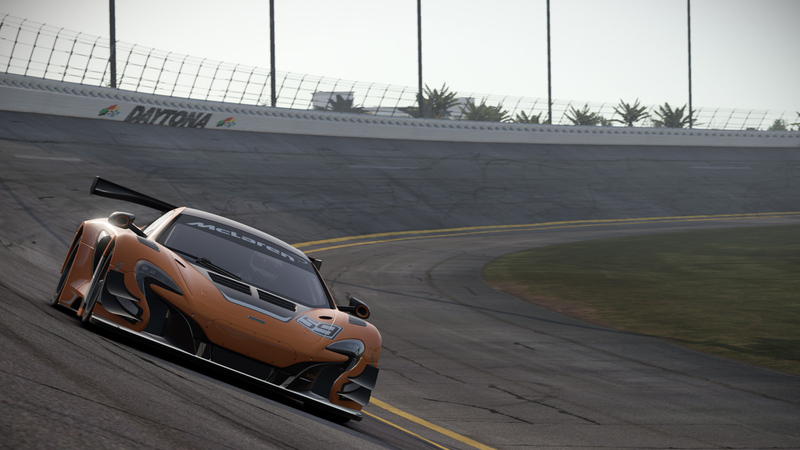 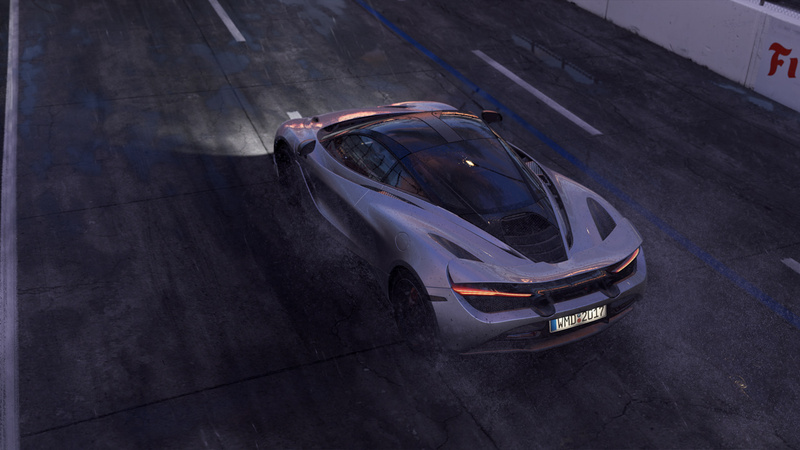 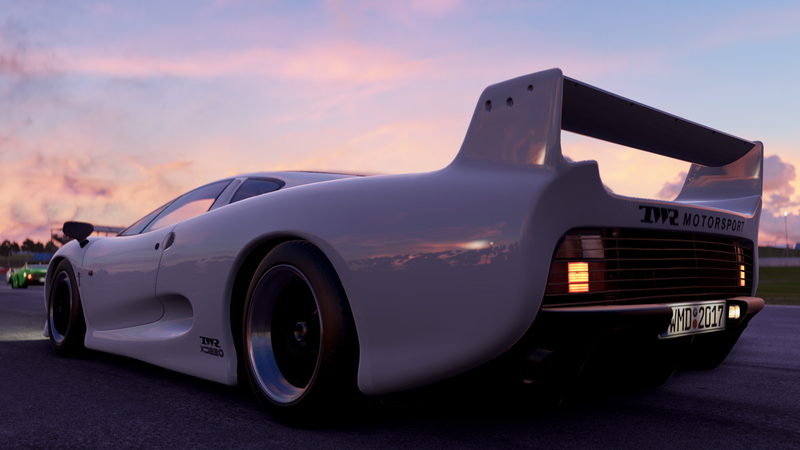 Experience your Ultimate Driver Journey with Project CARS 2.